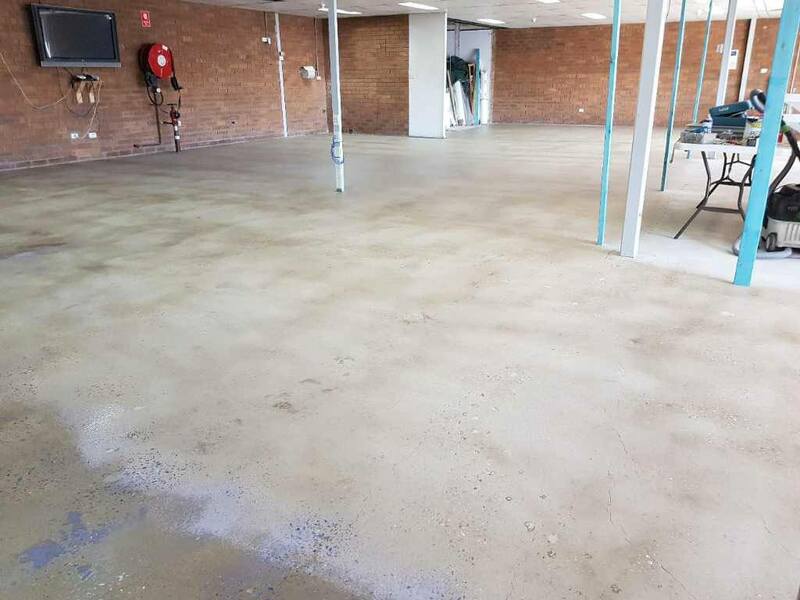 Perfect Concrete Care was engaged by our client Eco Outdoor to carry out concrete grind & seal works at a project in Alexandria. 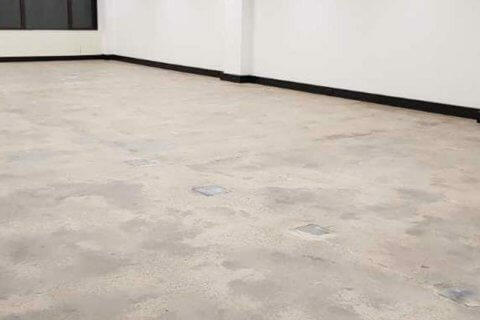 Techniques Used: Firstly our team members met with our client’s representative to discuss their requirements in detail and access what type of finish they were after. 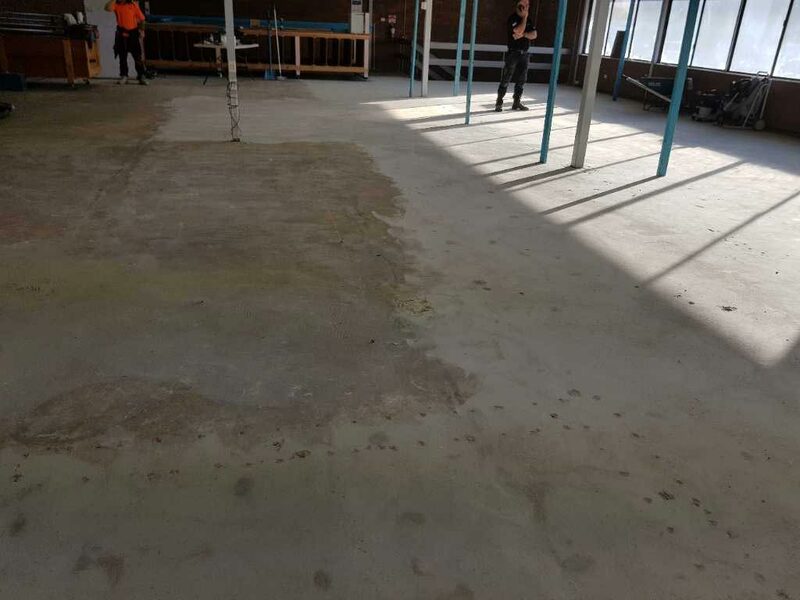 Next our team members established our floor grinding equipment onto the site and began setting up to carry out the works. 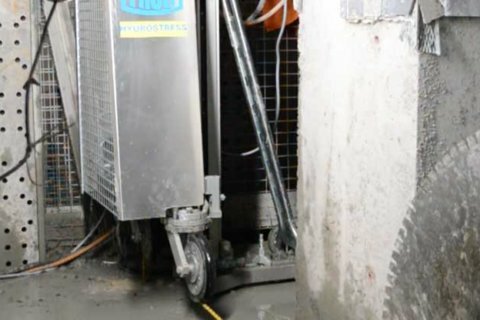 Once all diamond shoes were changed and the dust extractors were setup our team members began the first pass with our HTC 650E Classic and HTC 420VS Floor Grinders. 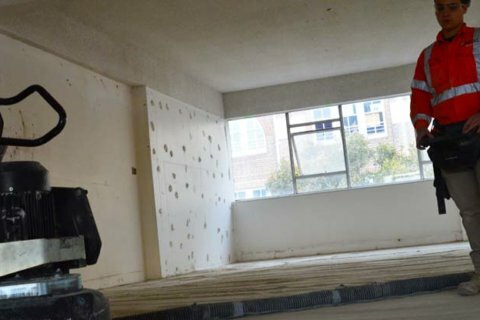 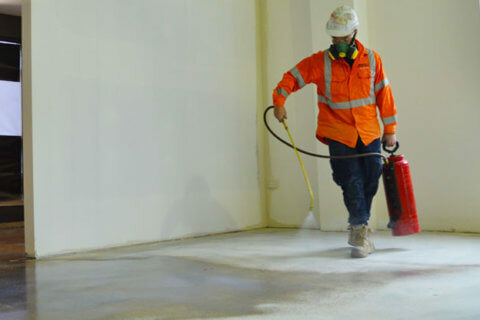 For this project our client requested dust control to minimise the spread of dust to adjoining parts of the project. 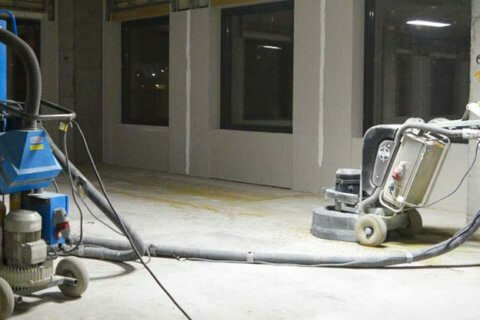 Our team members used our Tyrolit 4000D Dust Extractors to control the dust created during the grinding process. 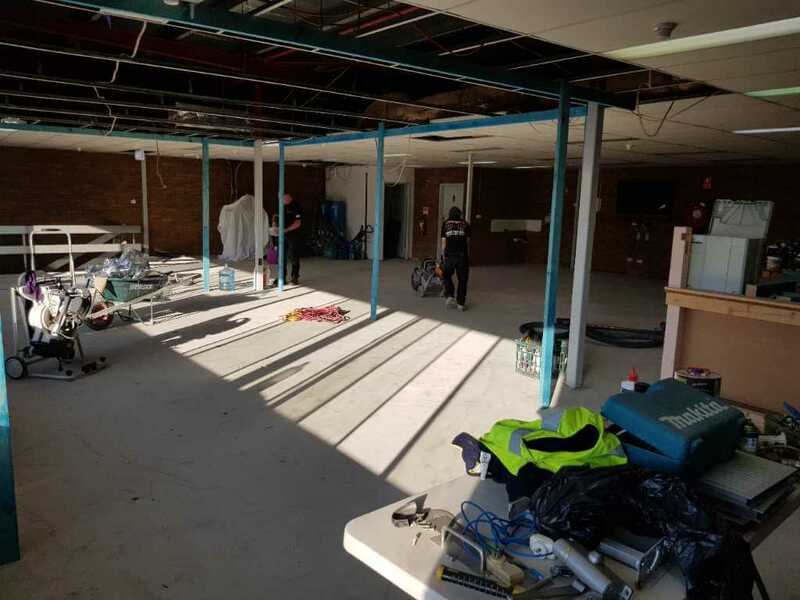 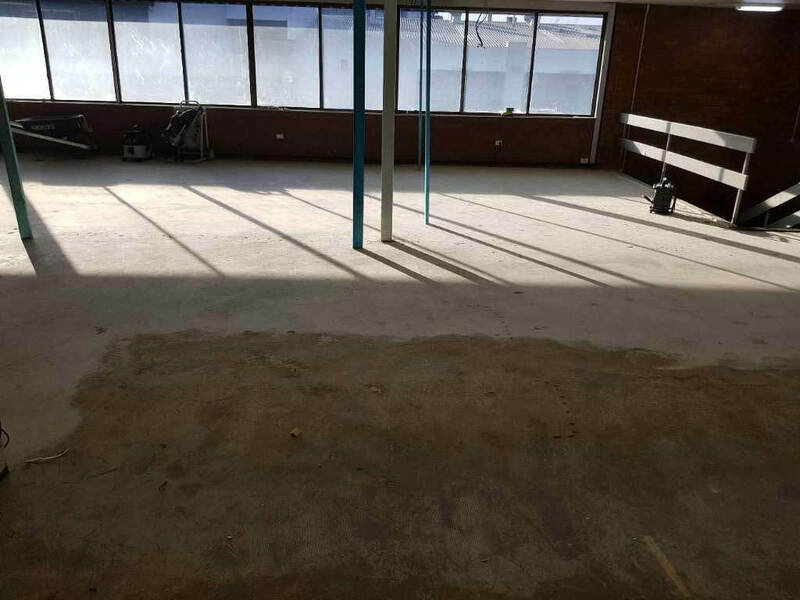 In between passes our team members cleaned the area thoroughly with our dust extractors to ensure the diamonds have a clear contact with the slab on the second pass. 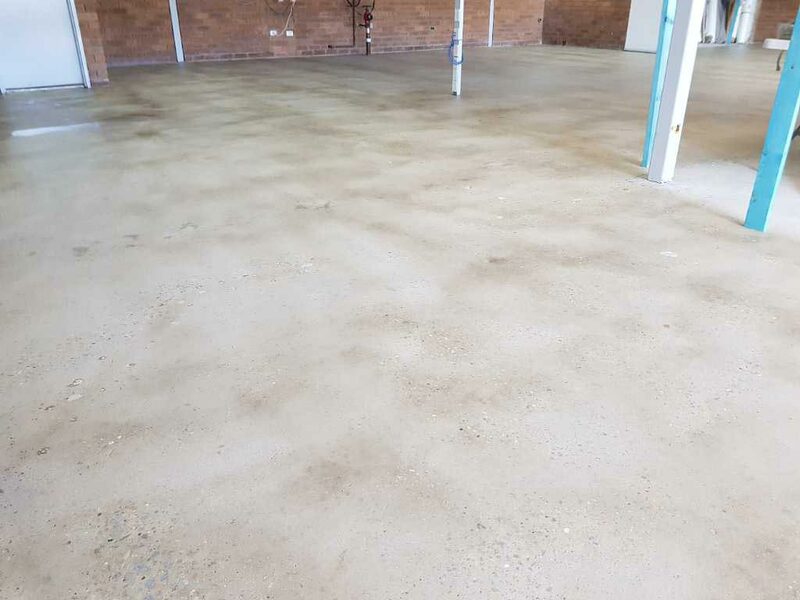 This is a very important process for a Grind & Seal project as it give a smoother finish. 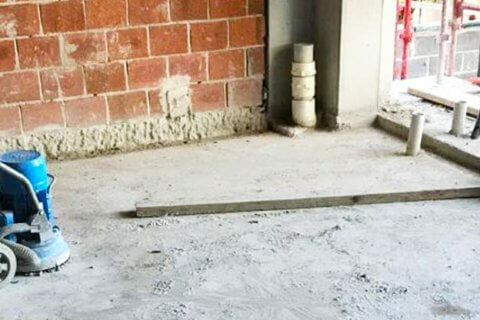 The Result: Our client Eco Outdoor was delighted by the quality of the works carried out by our team members. 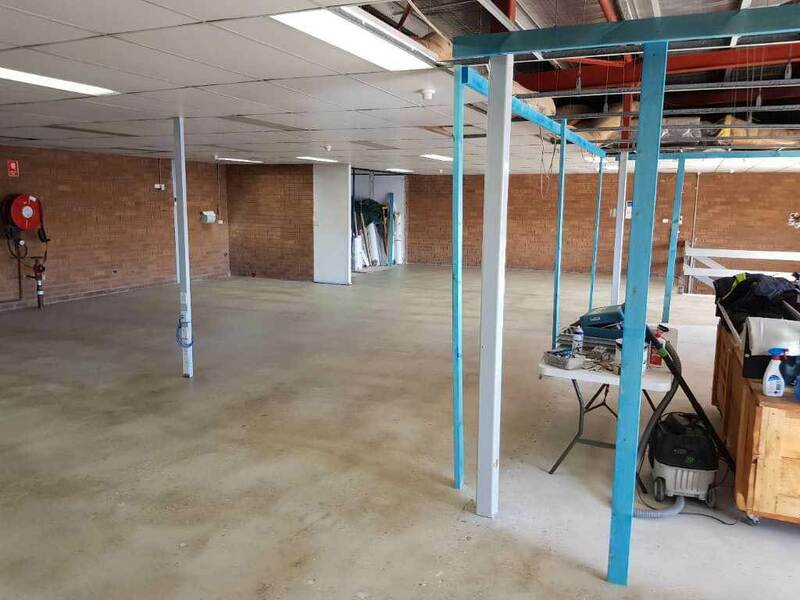 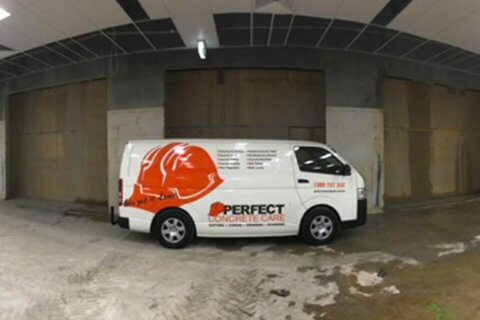 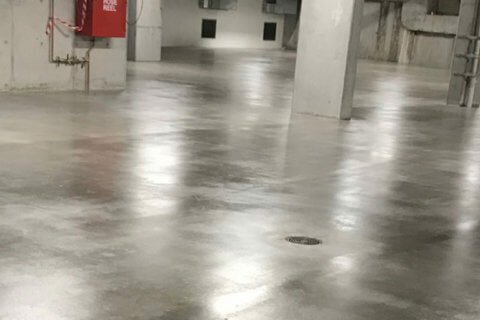 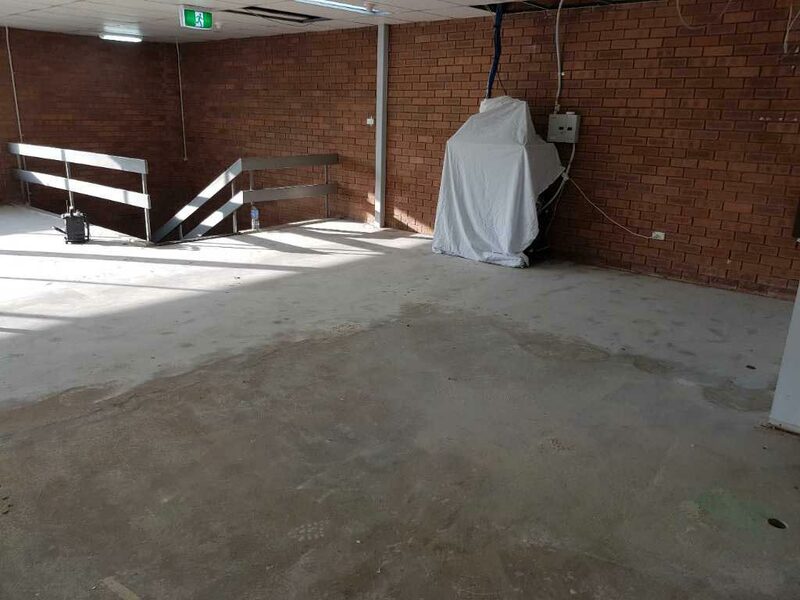 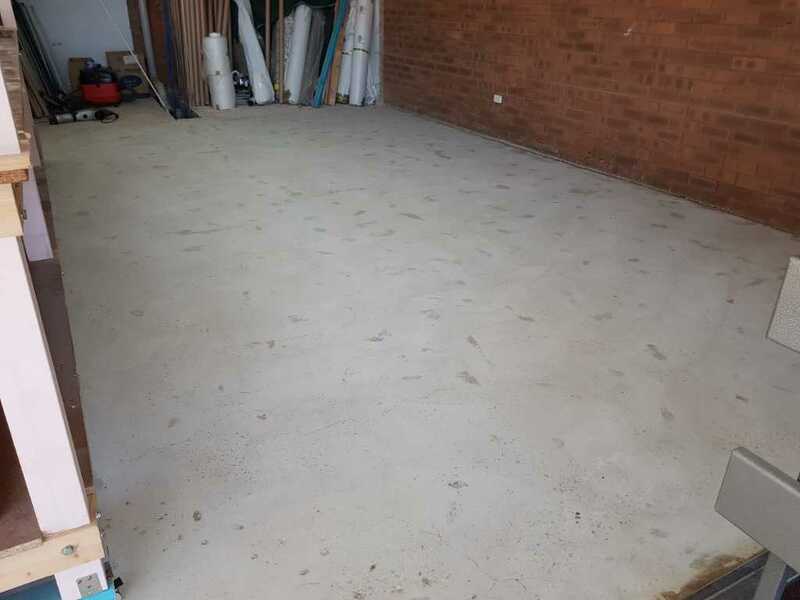 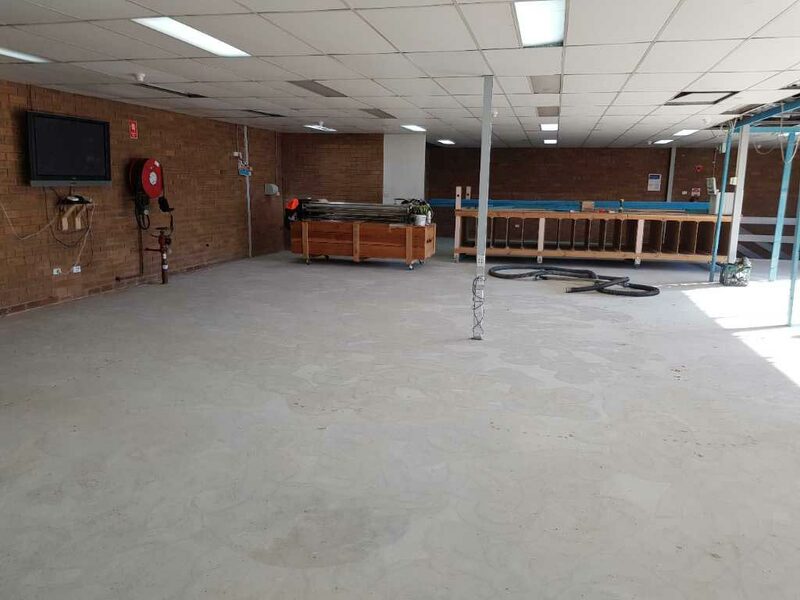 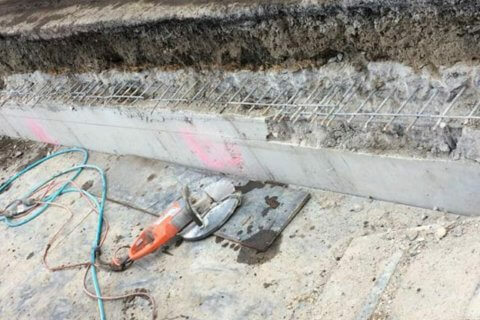 PERFECT CONCRETE CARE is capable of carrying out project like Concrete Grind & Seal Works in Alexandria with a quick turn around, give us a call today on 0452 249 273.